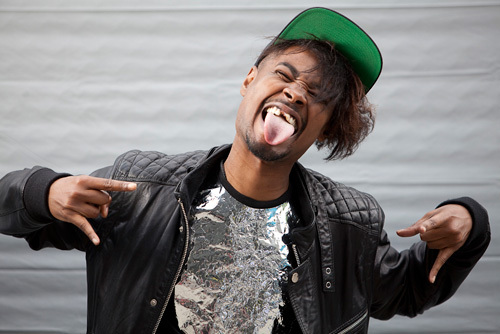 Now Streaming: Danny Brown’s “#Express Yourself” | True Endeavors Presents: music, tours, tickets, mp3 downloads, concert pictures, videos, Madison WI. Danny will be in Madison for a show at the High Noon Saloon with Kitty on April 12. Tickets are still available here.